In the InDesign course, you will be instructed by a top professional in the design industry that holds the titles of 2D Animator and Adjunct Professor of Animation and Digital Art. 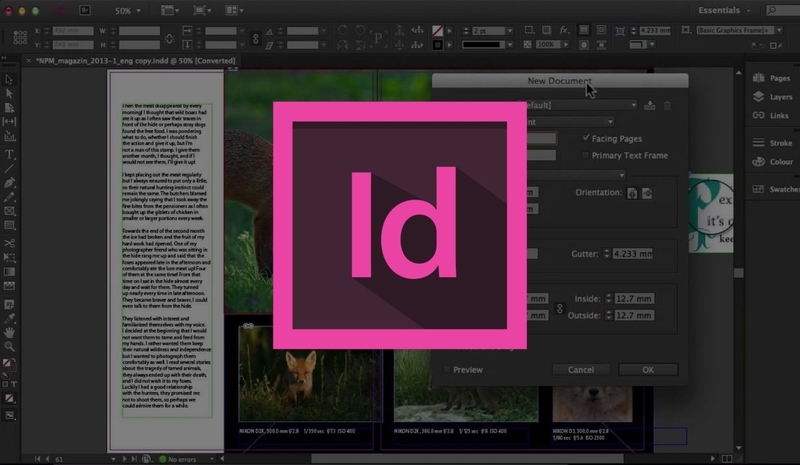 You will first be shown how to navigate through the InDesign work area and how to create a new document and import images. You will be introduced to “master pages”, an important tool in creating multi-page projects, then you move onto other tools like creating tables and packaging.